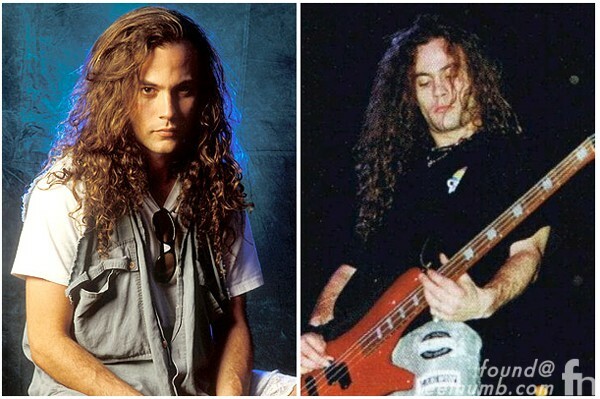 Mike Starr was the original bassist for Alice in Chains. 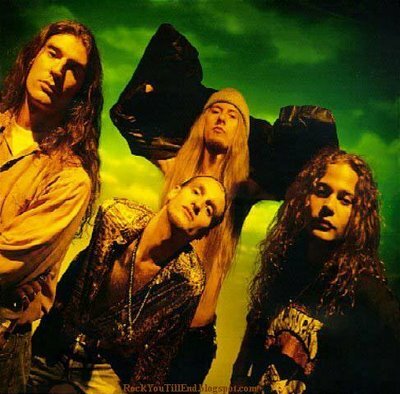 He was a member of Alice in Chains from it’s formation in 1987 until 1993 when he left the band while touring behind the album “Dirt“. Starr who appeared on a season of Celebrity Rehab later said that he was kicked out of the band due to his drug addiction. 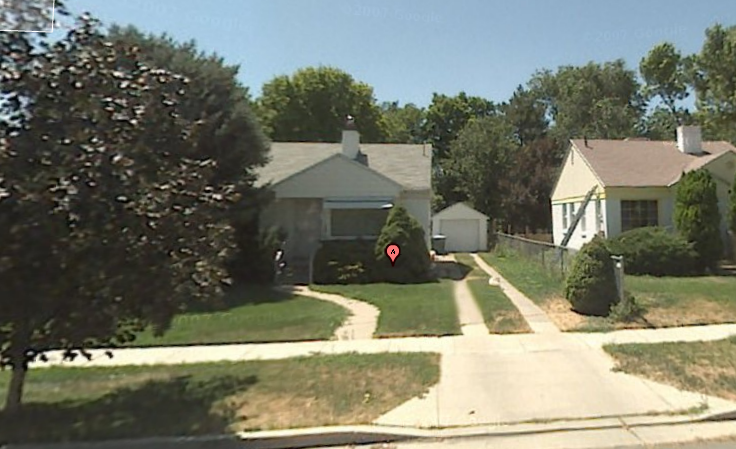 On March 8, 2011 at 1:45 pm, Mike Starr was found dead in this Salt Lake City house due to drug overdose. His roommate stated that Starr apparently died of a lethal mixture of methadone and anxiety medication. 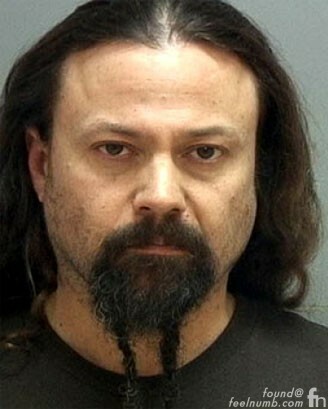 Starr was arrested three weeks earlier in Salt Lake City on February 17, 2011 during a routine traffic stop. Officers found he was illegally in possession of prescription medication, including the painkiller Opana, also known as oxymorphone, and alprazalam pills, used to treat anxiety and panic attacks. Here is his mugshot from that arrest. 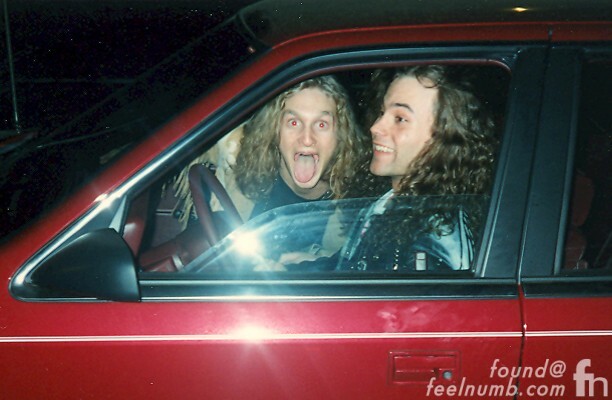 Mike Starr & Layne Staley R.I.P.